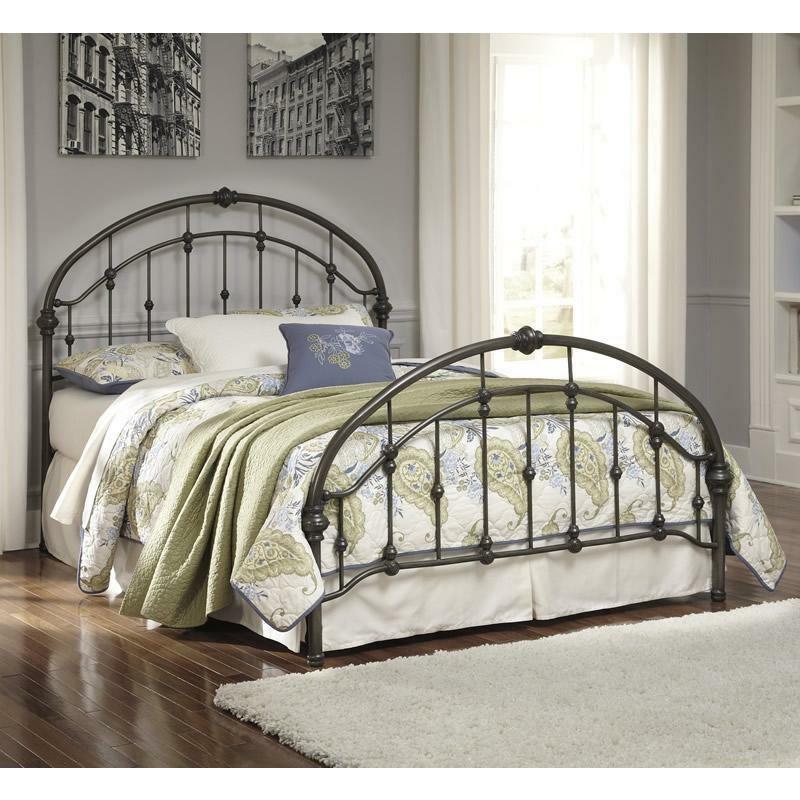 Give your bedroom retreat a fresh take on vintage-inspired style. 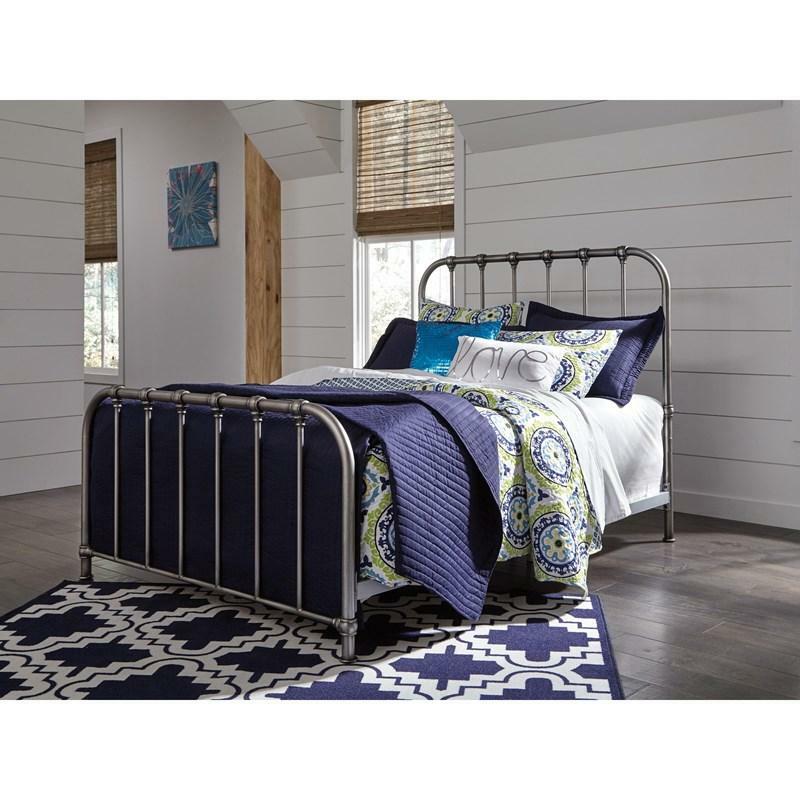 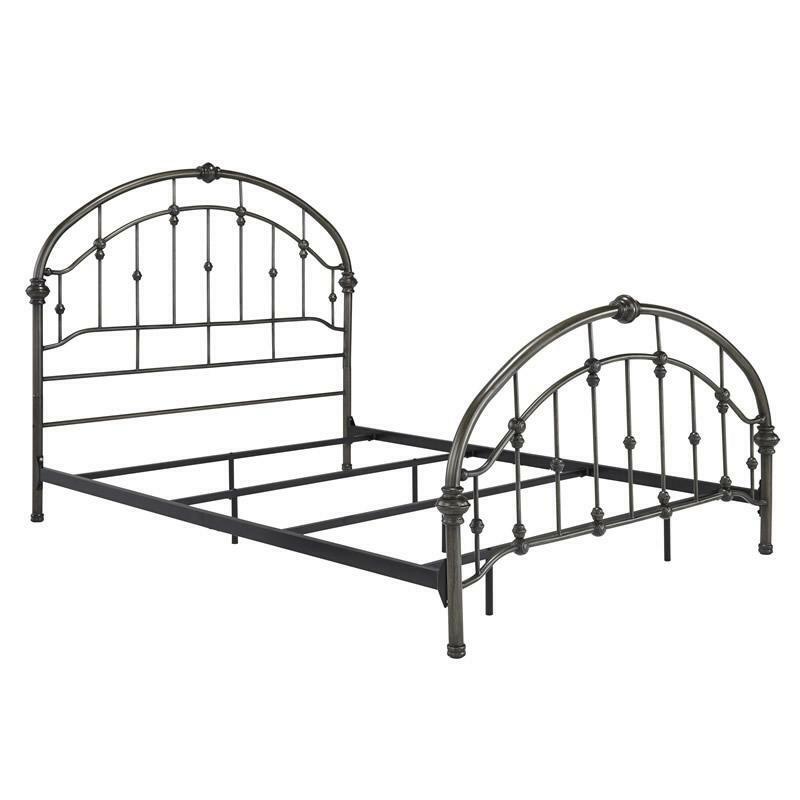 It's easy to appreciate every detail of the Signature Design Nashburg queen metal headboard, from its double arched design, to its decorative castings. 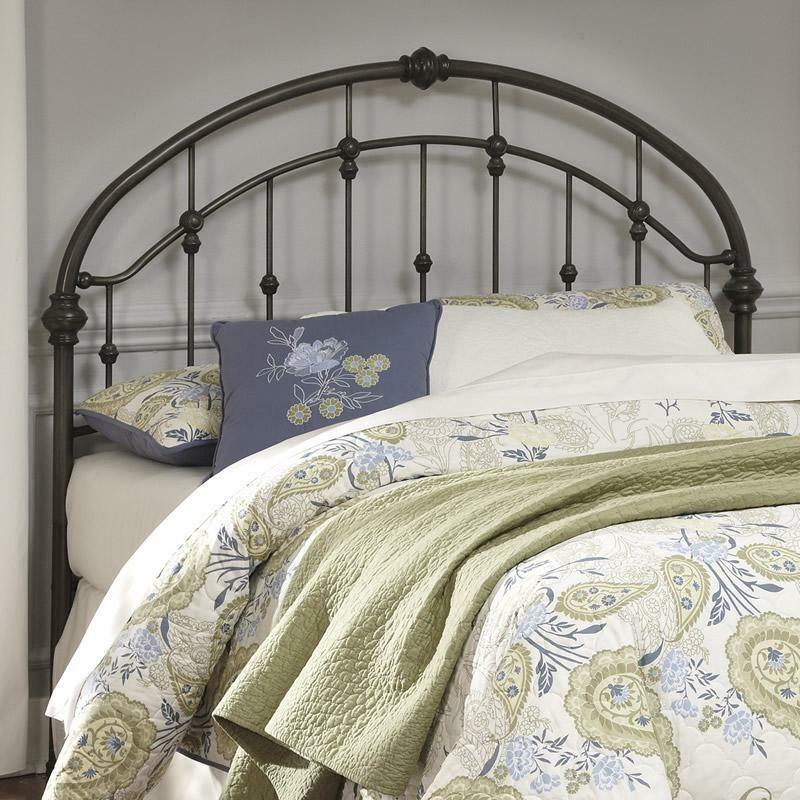 Nashburg's cottage-chic sensibility will have you drifting away to a simpler time and place.